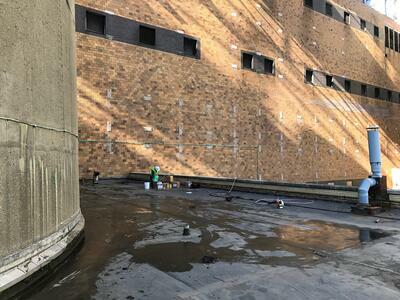 Rubber Roof Patched, Sealed, and Ready to Go! 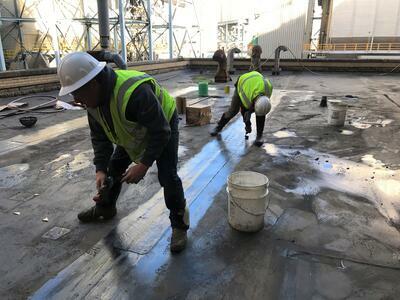 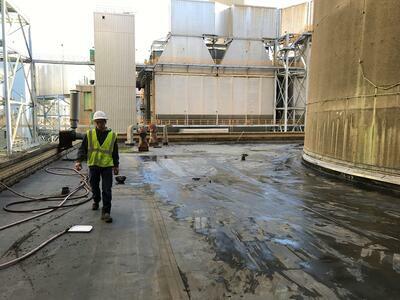 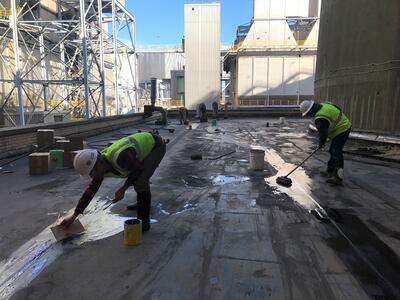 Description of Work: We repair all of the existing rubber roof at the IKE powerplant located at the base of one of the exaust pipes. 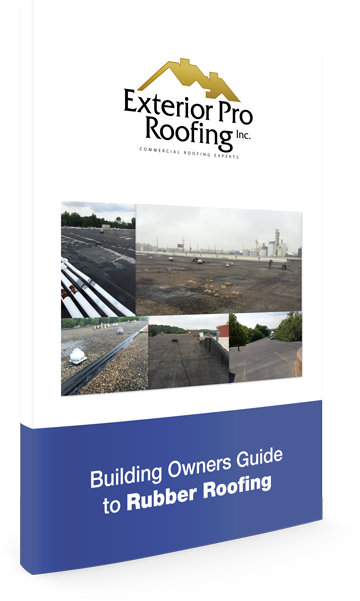 Download this free guide that serves as an excellent resource for all things rubber roofing repair.